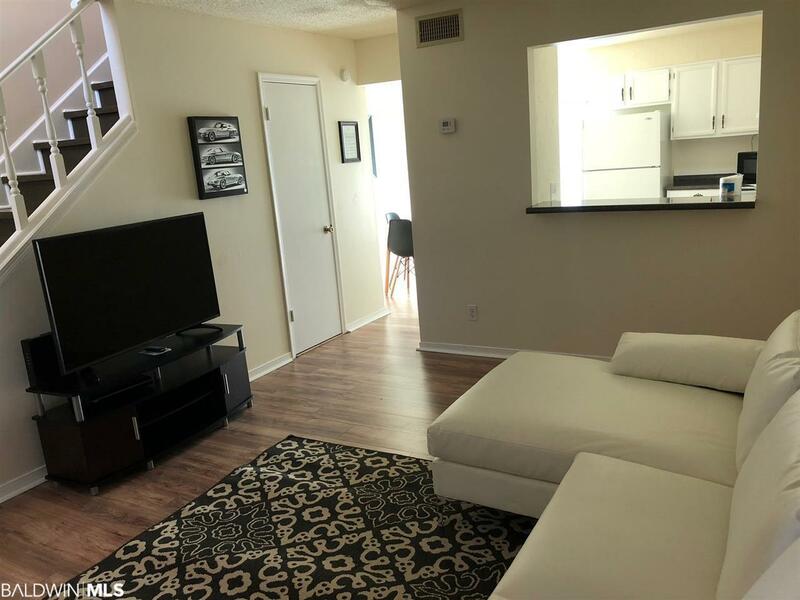 Looking for a second home or an investment - this canal front unit is a great short-term rental unit or keep it for your get away! 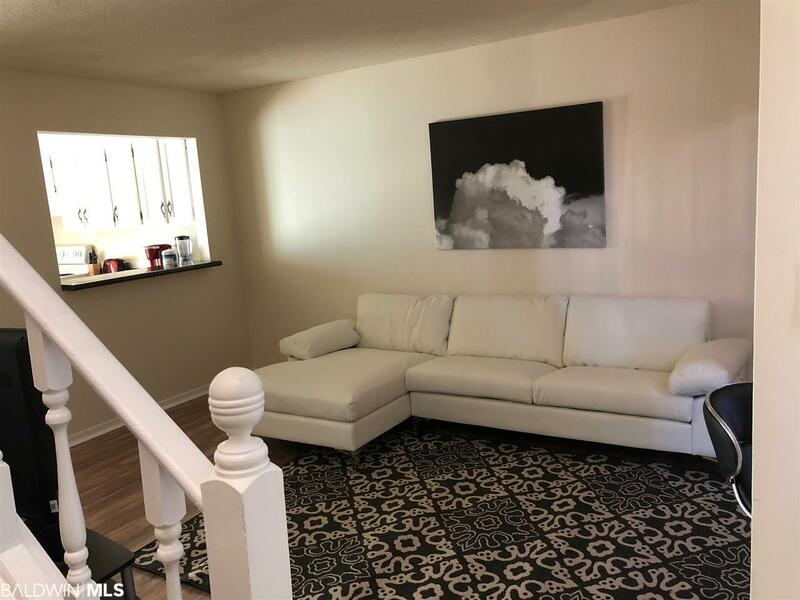 It is a townhouse style unit with covered parking under the unit. 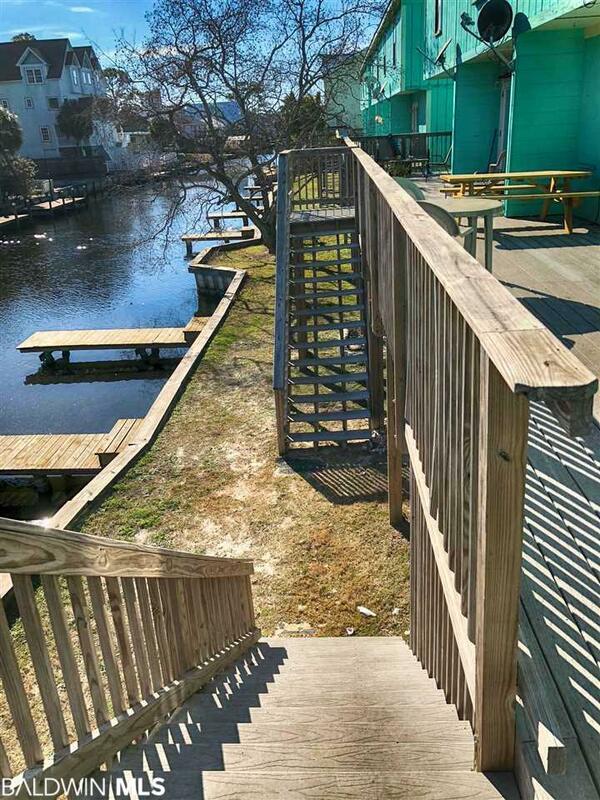 The unit has 2 bedrooms and 1.5 bathrooms and is located on a canal that leads to Little Lagoon. 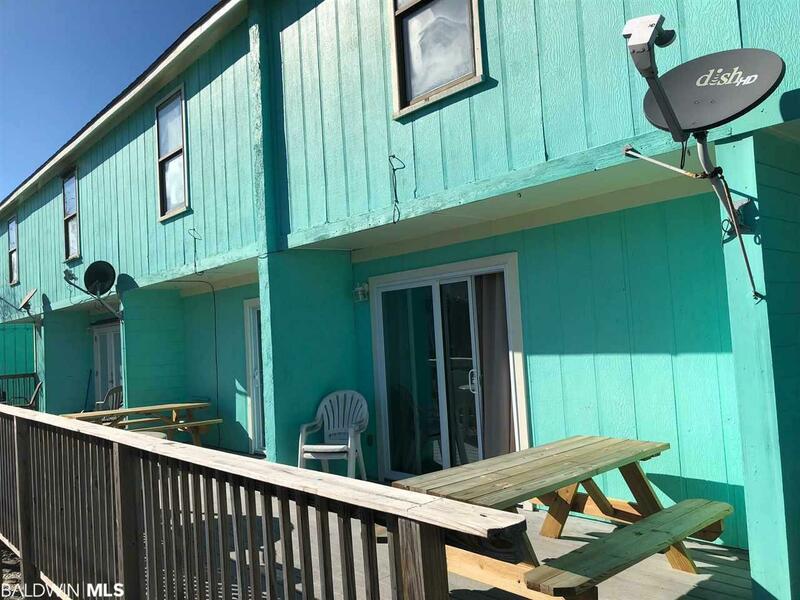 The location is convenient to all that Gulf Shores has to offer - restaurants, shopping and is within walking distance to the Gulf Shores public beach and many Festivals. The unit is being sold furnished and is basically turn key ready for rentals. Bring your fishing poles and catch dinner on the fishing pier or kayak to Little Lagoon and marsh fish.